Virtually every financial institution has plans to integrate new banking technology for some form of digital transformation- and rightly so. Today’s customers have made it clear they expect “wherever I want it, whenever I want it” distribution models from service providers, whether the service in question is pizza, television or banking. “Customer journey” has become a popular buzzword, referring to the life of a client’s interaction with a company. This starts with the evaluation of alternatives, the decision to purchase, product delivery, ongoing service and repeat engagement, extending all the way to attrition- hopefully only after a fruitful multi-year relationship. 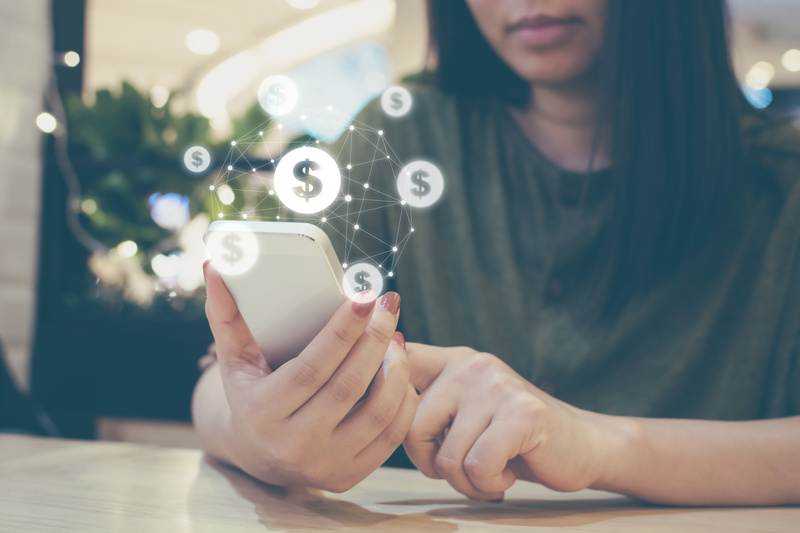 Banks and credit unions can approach the “everything everywhere” mandate from several angles- not every aspect of the customer journey can be digitized overnight. Decisions must be made whether to prioritize banking technology activities like onboarding, cross-selling, exception handling or service after the sale. There is no one correct answer- some FIs will opt to start with revenue generating initiatives, others with cost savings. They key is to select the project likely to succeed, as it’s easy to invest in the wrong areas. We recently helped several clients pilot digital initiatives addressing self- and assisted-teller service. The findings may be helpful for FIs planning similar endeavors. The self-service kiosk is clearly going mainstream. Touch-screen ordering at fast food restaurants first appeared at airports and similar high-traffic locations, and is now extending to free-standing stores. Of course, customers’ expectations around hamburgers and the handling of their finances can be quite different. Sure enough, in rolling out self-service tellers our FI clients found that while meaningful cost-saving opportunities were proven out, the level of adoption achieved during these pilots was insufficient to justify further capital investment at this time. Here’s the challenge: most of these first-wave solutions are little more than “ATMs on steroids.” Evidence shows that a successful self-service model must satisfy a set of intense customer needs, chief among them ease of use and “is it better than the existing alternative?” Consumers long ago embraced ATMs, but also developed their own calculus to determine when to visit an ATM versus a human teller. Unless the new functionality is a clear improvement over the status quo, mass adoption is unlikely. Although the performance of these new banking technology solutions presumably has been well vetted, no technology is foolproof- especially in the early stages and more so when complicated by unpredictable human behavior. It’s therefore essential to have a backup plan ready for the inevitable failure or exception. “Is someone available to help if I need it?” is another of the top success factors driving adoption- it’s why you’ll still find attendants standing near “self service” grocery checkout lanes. It’s equally important for FIs to avoid customer dissatisfiers. Research shows that 75 percent of consumers expect a defined path to register issues for timely resolution (see the grocery attendant example). Moreover, consumers are not willing to accept blame when issues arise. Whether “user error” is a root cause is immaterial; no customer wants to be made to feel at fault. When adoption of unfamiliar banking technology is the end goal, “the customer is always right” credo becomes doubly important. Self-service models unquestionably hold great potential to redefine the branch experience. Before pursuing this path, however, FI leaders should carefully consider the steps needed to attain adoption levels necessary for project success. For more details on these case studies, download our white paper, "Digital Customer Management and Delivery Planning."